Denver, Colorado, April 9, 2019 /AxisWire/ Healthy Honeys and the Company’s founder, Shannon Donnelly, were featured on NBC’s Today Show this morning in a segment called How moms are cashing in on the CBD craze. Kristen Dahlgren, an NBC News Correspondent, recently visited the Denver-based company, which uses relationship marketing to sell CBD products directly to customers, and recruits other women to do the same. In the segment, Ms Dahlgren attends a Healthy Honeys event, interviews one of the Honeys and discusses the legality of hemp-derived cannabidiol products. The entire segment can be viewed on the Today Show’s website with this link. Shannon Donnelly founded Healthy Honeys 2014 after personally experiencing the impact CBD had on her life. Although her products and guidance were well received, she quickly recognized the need to provide customers with the ability to purchase cannabis-centric products without the anxiety many people experience when visiting a dispensary, and Healthy Honeys was born. In order to join the Healthy Honeys network, candidates must successfully complete training on the endocannabinoid system as well as the benefits offered by the Company’s growing line of hemp-derived products, which range from Grapefruit Tincture to Personal Lubricants and Face Serums. Once onboard, Honeys’ are encouraged to host in-home parties, selling products for a share of the profits generated. Visit the Company’s website www.healthyhoneys.co to request a party at your home or learn how to become a Honey yourself. 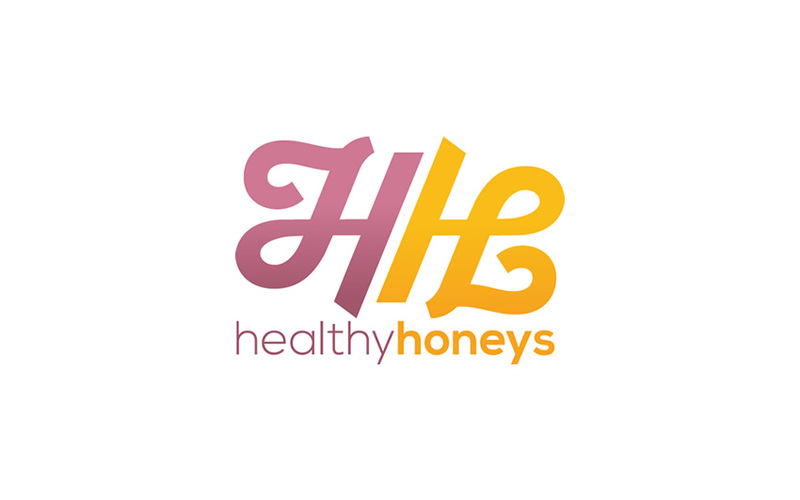 Healthy Honeys was founded in 2014 by Shannon Donnelly. We focus on Cannabis education for women by women in an at-home setting. The Colorado-based company has members across the country selling its CBD products for a share of the profit generated by attendees. Our Products range from Grapefruit Tincture to Personal Lubricants and Face Serums. Visit our website at www.healthyhoneys.co to request a party at your home or become a Honey yourself. Ms. Donnelly has over a decade of experience in the cannabis industry. Throughout her career, she has worked with over 10,000 medical patients and trained hundreds of industry employees. In addition to managing Healthy Honeys, Ms. Donnelly currently runs a successful consulting business and a direct sales training operation with a focus on female empowerment and education.